Whether it will be your first home or your dream home upgrade, CalPATH is our #1 home loan mortgage for CalSTRS & CalPERS retirement fund members. CalSTRS, CalPERS & other eligible CalPATH borrowers may explore options to use the equity in their home for renovations, cash out or simply improve loan terms. Since 2013, Mountain West Financial has offered the California Public Employee & Teacher Home Loan Program known as CalPATH, designed for Teachers (Public & Private), Police Officers, Firefighters and other public employees who serve our local communities in California. Best of all, CalPATH is available for home purchase or cash out refinance and you are not required to be a first time homebuyer to take advantage of the incredible home mortgage benefits available to you with CalPATH! Your eligibility for CalPATH, is contingent upon membership in the California Teachers Retirement System (CALSTRS), California Public Employees Retirement System (CalPERS), Legislators Retirement System (LRS), Judges Retirement System (JRS) or you are an active employee of a California public agency. Our exclusive CalSTRS, CalPERS, LRS, and JRS eligible home loan program has been endorsed by both the California State Teachers Retirement System (CalSTRS) and the Los Angeles Unified School District (LAUSD). CalPATH is also published in the Pathways to Home Ownership Guide as a preferred home loan program for LAUSD teachers, faculty as well as any current or retired CalSTRS retirement fund member. CalPATH has helped thousands of CalSTRS, CalPERS and other California public employees realize the dream of homeownership or refinance an existing home loan over the past 6 years. If you are a first time homebuyer, a move up buyer or simply interested in refinancing, let us help you navigate your PATH to Homeownership! 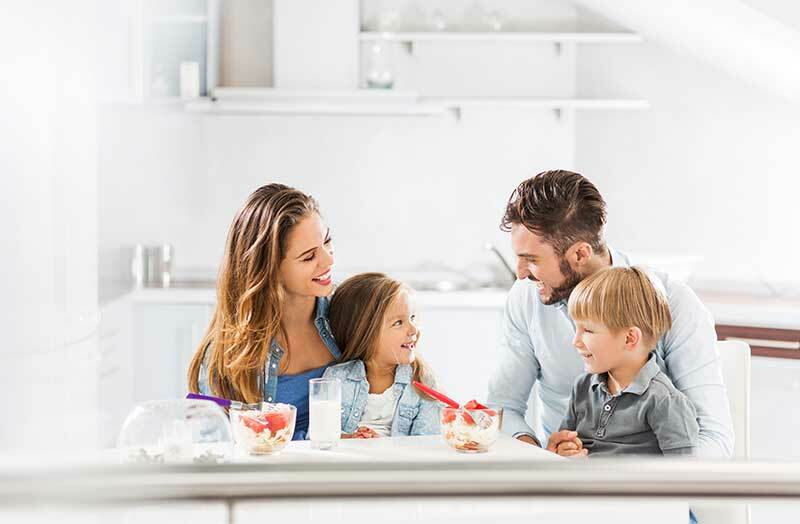 CalPATH Benefits – discover the incredible home loan benefits and program options offered to CalSTRS and CalPERS Retirement Fund Members as well as any employee of a California public agency. CalPATH Q&A – get answers to frequently asked questions about our California Public Employee and Teacher Home Loan Program for CalSTRS, CalPERS, LRS and JRS retirement fund members. CalPATH Video Center – learn more about the history of CalSTRS, CalPERS home loans programs and how CalPATH has become the #1 home loan program for California Public Employees. CalPATH Testimonials – find out what CalSTRS & CalPERS retirement fund members have to say about Mountain West Financial and the CalPATH Home Loan Program. CalPATH is our way of saying Thank You for all you do to serve your local community. © 2019 Mountain West Financial - All rights reserved.